Sometimes, you need a faster internet connection to watch movies better and faster with no BUFFERING...and it answers with RABBIT. 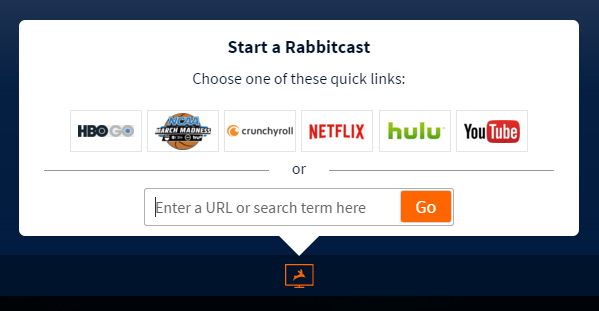 Rabbit is a remote browser that has a faster bandwidth that you can imagine. Just imagine, you are watching ANIMEs whole day! 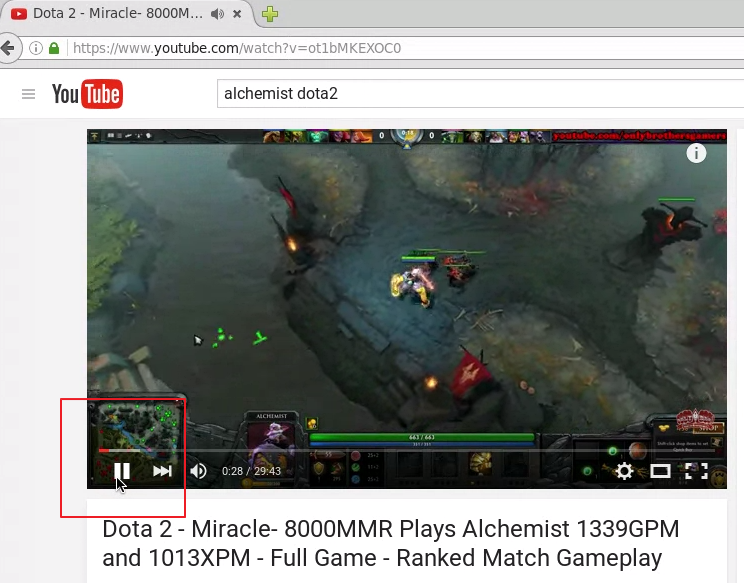 Some videos had a Lil-bit delay of audio and LAG video plays. And you can't download those videos (of course, you are using the remote browser with a faster connection).